Living Bodies uses the dancers as source material for the work. Manipulating conditions of time and scale, films of the dancers are used as a backdrop for the performance. 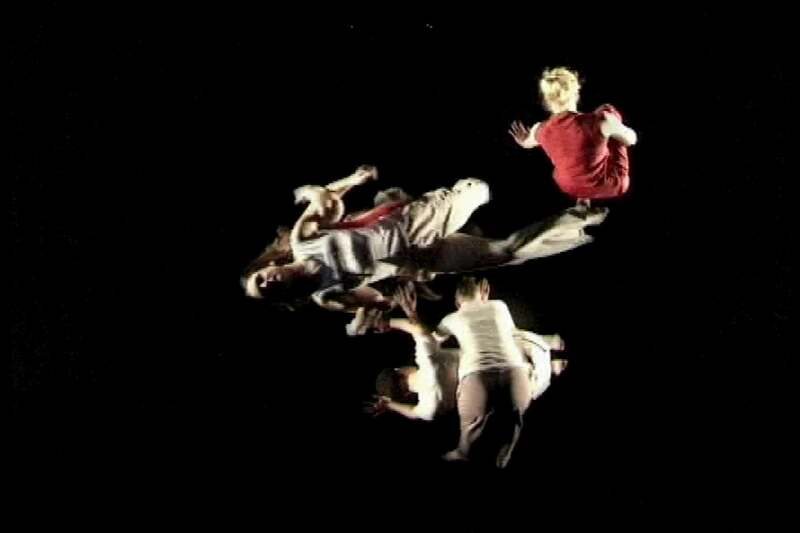 A seamless relationship was created between the dancers and the projections, using pre-recorded and live footage, blurring the boundaries of reality and illusion, both past and present. Living Bodies was developed through a residency with Bedford Youth Dance Company, working with choreographer Sarah Frost. The dance performance became a short film funded by First Take Films and screened on Anglia TV as part of the Connexion 2000 series.